Morning friends! So sorry for the late post but the internet at our hotel is absolutely atrocious, making it impossible to blog or get any work done..so I will make today quick or my lap top might wind up 25 stories down onto the NYC sidewalk out of sheer frustration. I have only been to Los Angeles twice and at the time I thought that was enough for me as I wasn't fully impressed with the people or what I felt was a very superficial vibe. However, following some LA bloggers and other creative types, I realize my visit about a decade ago was simply one that I wasn't going to the right places. 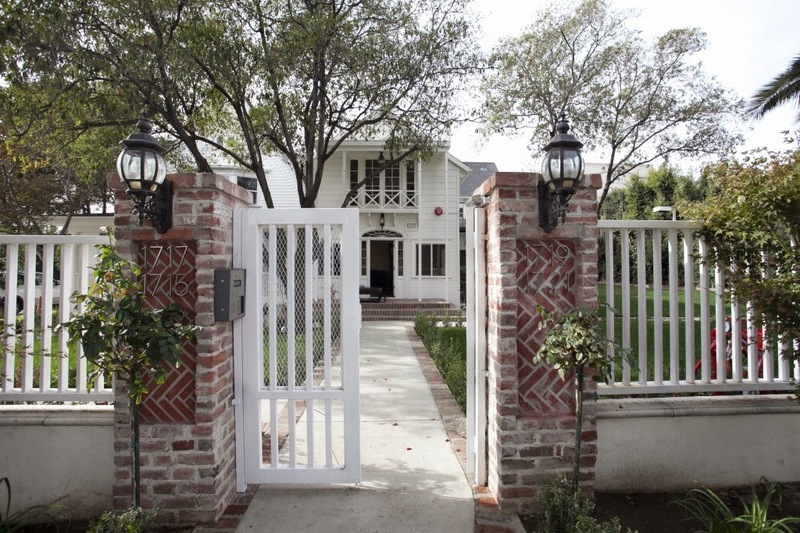 Enter Lombardi House, a beautiful restored former residence in Hollywood turned into a darling inn. The well furnished mansion was thoughtfully designed by Amber Interiors and offers four stylish suites for it's guest accommodations. Oh and to boot you can also host a stylish soiree in their former garage that has been renovated into chic event space. Just take a look below at the gorgeous images, classic design and old hollywood glamour this mansion has been restored too. 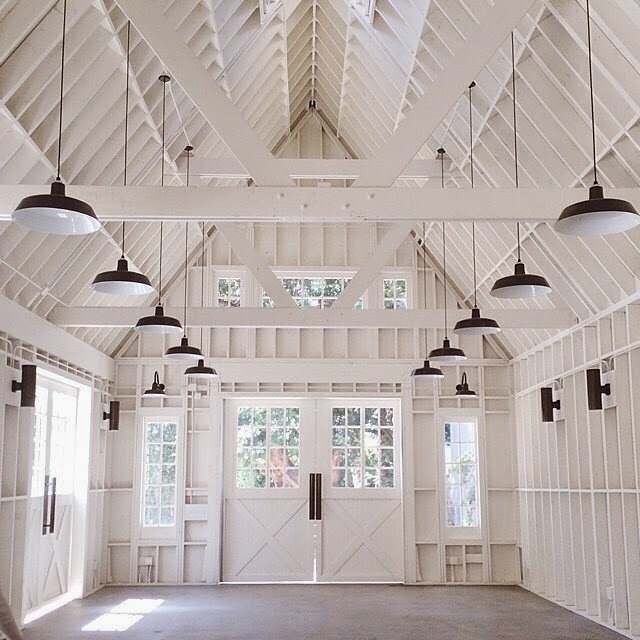 how amazing would a party be in this all white space - oh the decorating possibilities!